Santa brought me a rain barrel** for Christmas last year. It's great. I really love it. Every time I have needed to water this summer, it has been full enough for me to do so. The kids love it too. The spigot is low, on their level and they can fill up a container as much as they want. It has reduced our water bill too! Yay! Going green and saving green at the same time is so nice. So, back to Santa. I was thinking. . .he is so green with that fuel efficient vehicle of his, wow! **For more on rain barrels, click here and to build your own, click here. They are really EASY to install and use, I promise. Also, notice our high tech watering cans. The two on the left are lemonade jugs left over from a Girl Scout outing. I love the handles on them. 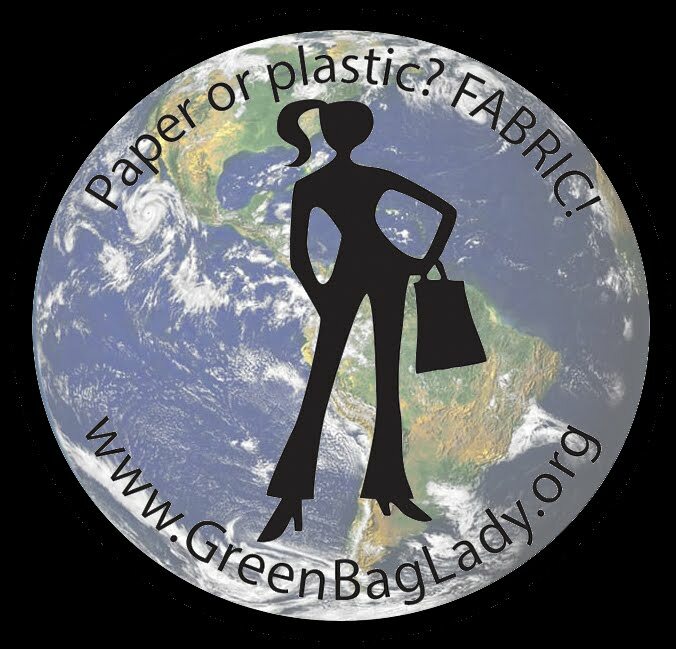 Green Bag Lady....what a great thing you are doing, kudos to you! We hope if you are getting rainwater from your rain gutter system that you remember to keep them clean so the water going into your barrel(s) is as clean as it comes out of your rain gutters. Please visit with me at www.gutterclutterbuster.com and see how easy, fast, and safe I can keep my rain gutters. We have two barrels connected to our rain gutters and looking for more. It keeps my Victory Garden going well and my wife's orchids, exotic plants, are pets drink it, as well. Keep up the great work and stay well, stay safe, stay strong and "Let Not Your Heart Be Troubled." My point of view partially coincided with yours. Thank you for trying.